LOL – changing the packaging to justify the product as new and improved… a classic marketing trick. Ever notice how products marketed as “for women” or “just for women” seem to be pricier as well? At one point I figured out that one of the Excedrin products was the exact same thing as the stuff in either Midol or Pamprin… but cost $2 less a bottle and for more caplets. 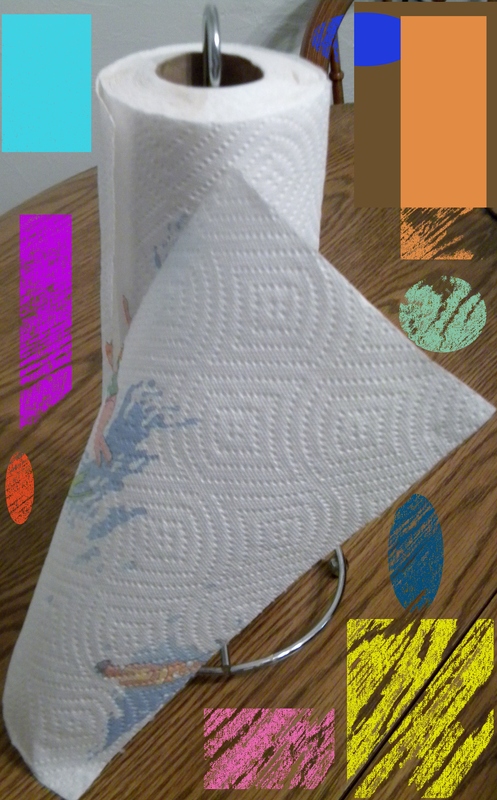 Love this paper towel information!! It’s great to read about the perils of grocery shopping. Thanks for sharing! I only slightly paid attention to marketing ploys. All I new was I was getting less but paying more. I know the same is being done with toilet paper. Thanks for all your research and information. I am also frustrated with the new smaller sized packaging …. coffee and ice cream, for example. Smaller packaging with the same price means it is more expensive. Don’t they think we get that? I love the choose a size towels as well. I get them at Sam’s Club. Of course you have to buy a $20.00 pack, which last a long time. Blessings Grandmother Musings!